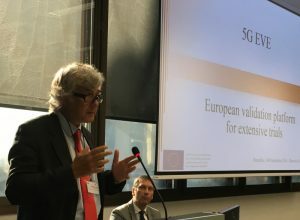 On 14 September, the European Commission and the To-Euro-5G suppport action project organised an Information Day on 5G PPP Phase 3. Over 200 participants had registered to learn more about Horizon 2020 call ICT-19, “Advanced 5G validation trials across multiple vertical industries”, and the three 5G end-to-end platforms which were launched in July. 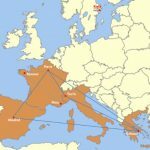 Two months before the call deadline on 14 November, the prospective ICT-19 proposers showed high interest the three 5G PPP infrastructure projects. 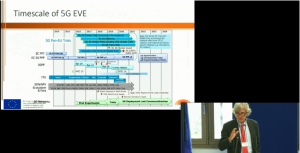 That was no surprise – the call text clearly indicates that potential ICT-19 projects are strongly encouraged to demonstrate the applicability of 5G to vertical use cases, making use of the 5G end-to-end platforms. 5G EVE coordinator Maurizio Cecchi explained the opportunities of using the 5G EVE end-to-end facility. In the morning session, 5G EVE coordinator Maurizio Cecchi from Telecom Italia presented 5G-EVE and answered questions by potential ICT-19 proposers. He was supported by Manuel Lorenzo from Ericsson Spain, the technical manager of 5G EVE. 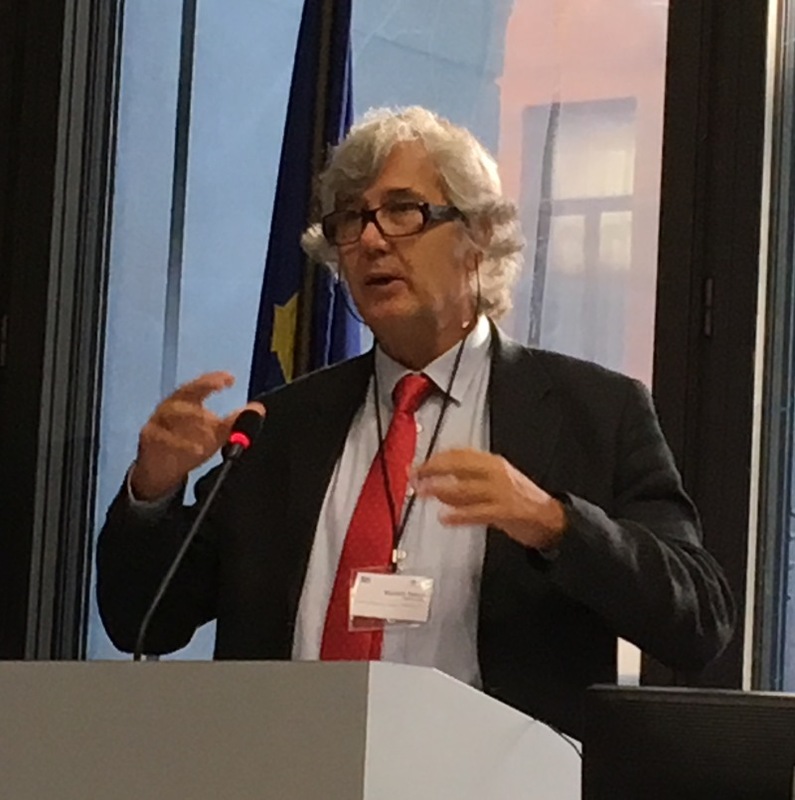 Maurizio Cecchi stressed that the project will make it as easy as possible for ICT-19 projects to use the 5G EVE facility. This will be done through a common interface and a user-friendly portal. Maurizio Cecchi presented the timescale for implementing and providing the 5G EVE end-to-end facility. In the Q&A session following the presentation, different aspects in regard to trials performed via the 5G EVE facility emerged, including environmental aspects. Maurizio Cecchi explained that 5G EVE addresses environmental aspects for example via monitoring of energy consumption. 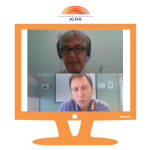 For further and more detailed technical questions he referred to a 5G EVE webinar for ICT proposers on 20 September. After the presentations of the 5G EVE and the two other 5G PPP infrastructure projects, 5G-VINNI and 5GENESIS, in the morning, the afternoon was dedicated to an impressive number ICT-19 project pitch presentations – 51 pitches of 3 minutes each were scheduled. The 5G EVE presentation slides and further information on the 5G EVE end-to-end facility are available on the End-to-End Facility page.